Though we may never know why some people abuse animals (or other people), it’s heartening to know compassionate individuals do still exist. 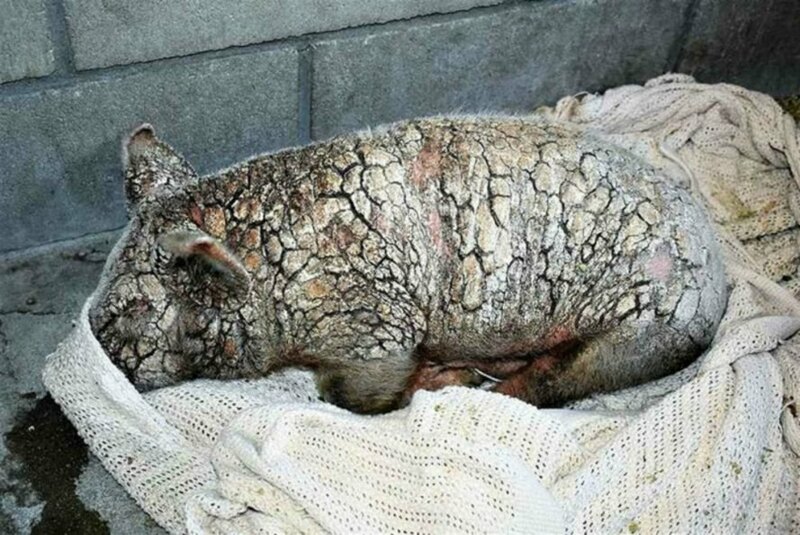 The Dodo shares a story about the folks at Sale Ranch Sanctuary , who saved a young piglet’s life. 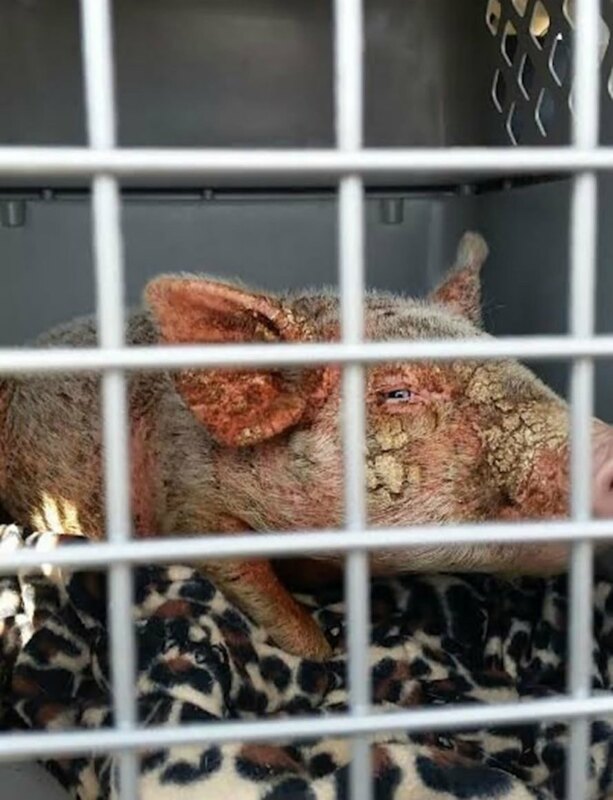 The pig, named Cherry Blossom, lived in unspeakable conditions before she was finally dumped at an animal shelter in California that primarily cares for cats and dogs. 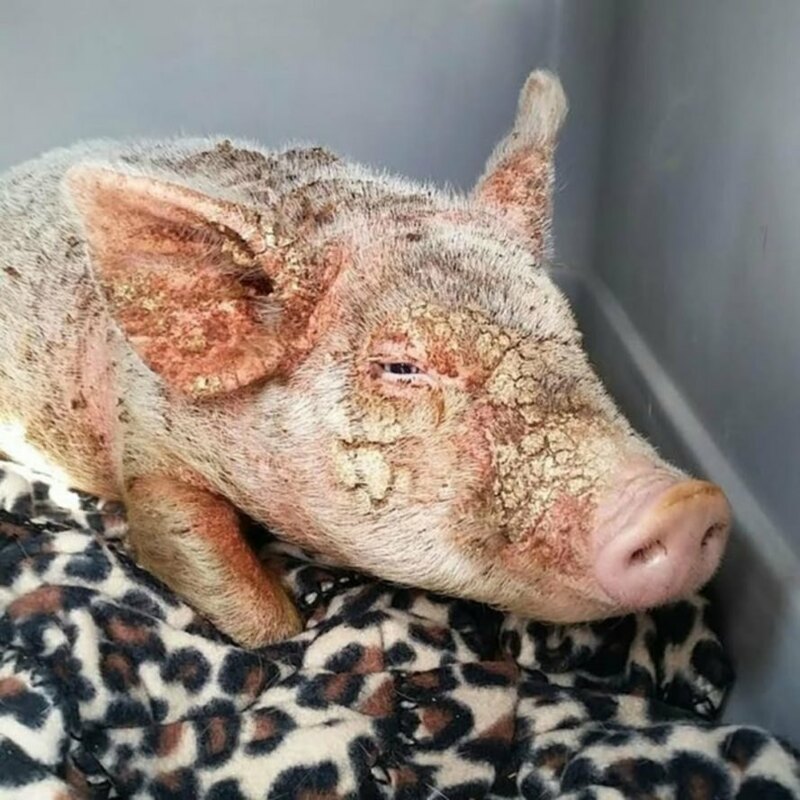 Though she wasn’t expected to survive due to a severe case of sarcoptic mange, Cherry Blossom made a complete recovery. Hit the jump to hear her story. 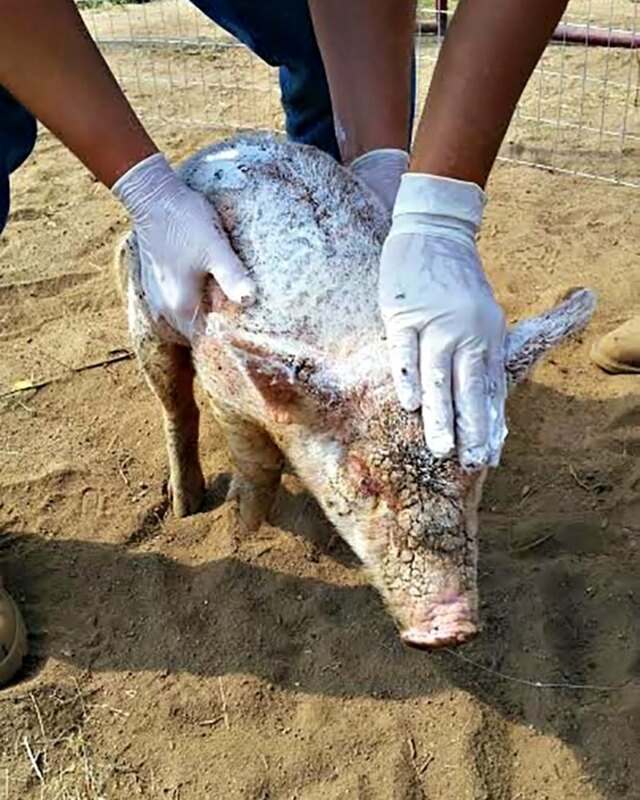 “They [the shelter workers] think it was the rancher who actually brought her in. He didn’t care for her when she got sick. Instead, he just dropped her off and said he found her,” she added. 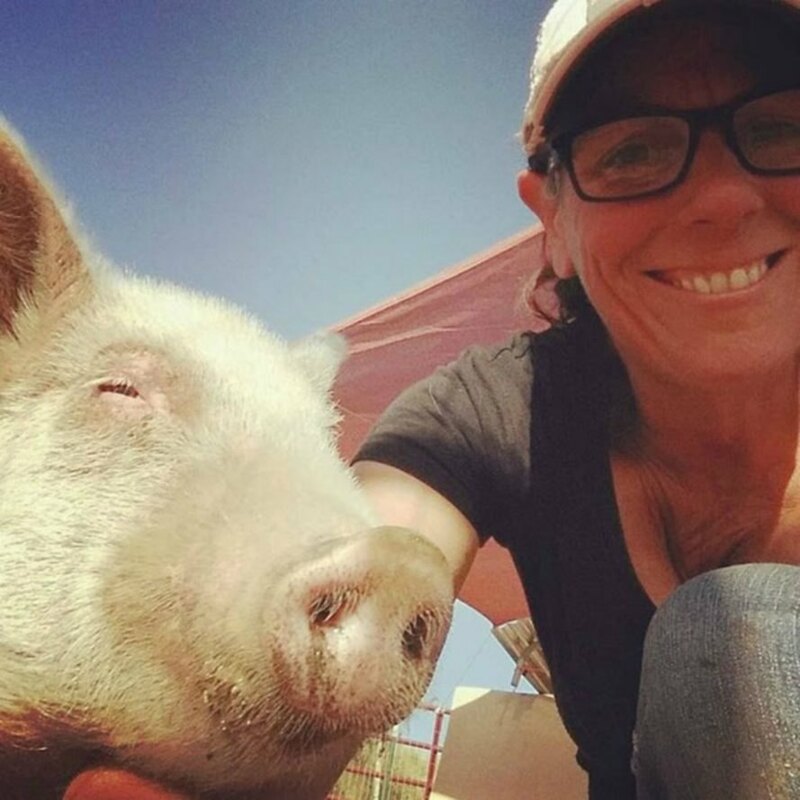 Because the shelter doesn’t care for pigs, employees quickly contacted the nearby farm sanctuary. 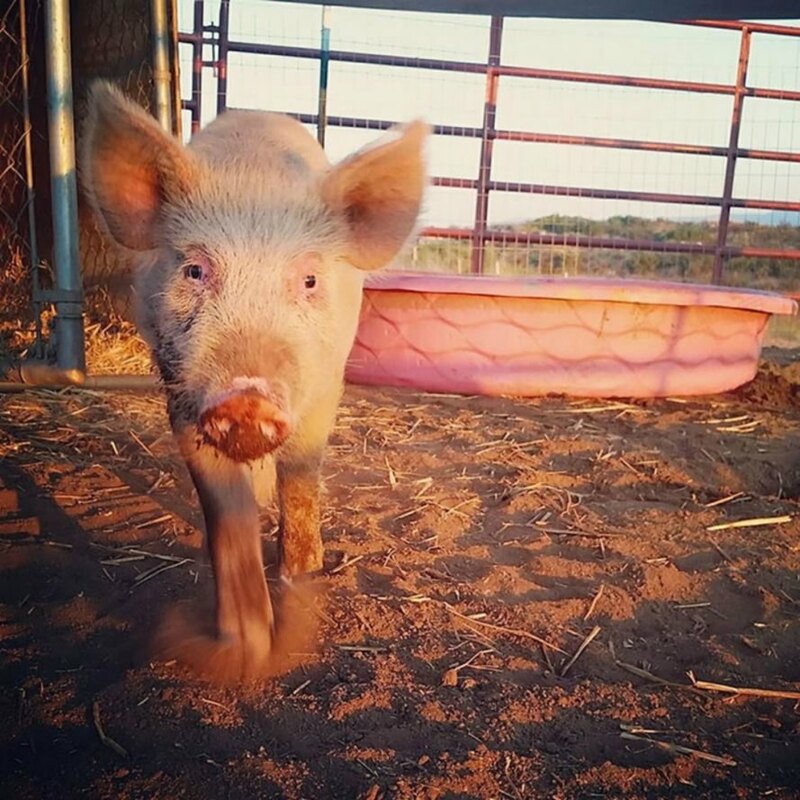 If you feel inspired, consider donating to the Sale Ranch Sanctuary.